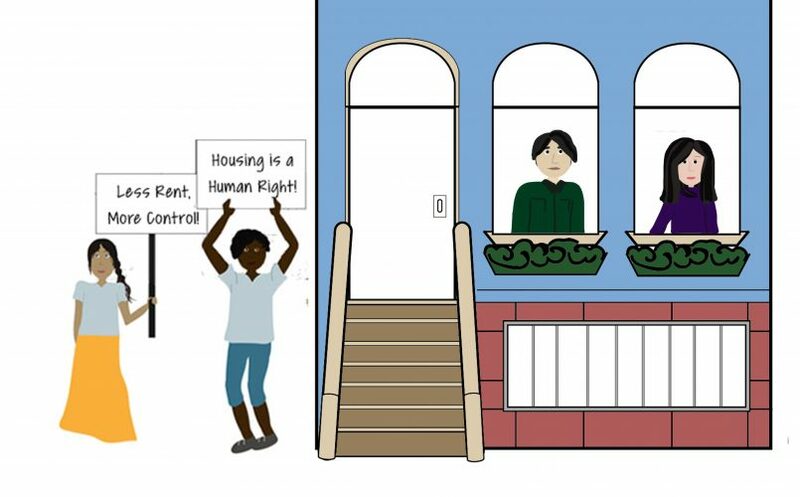 United Tenants of Albany is an organization working with individuals and communities to promote and preserve safe, decent and affordable housing for all. We appreciate your support and hope the information on this site is helpful. If you have feedback on how we can improve, please use the Contact Us form to let us know. Financial Assistance and Court Mediation are available for residents of Albany County. Our Hotline Service responds from calls across the state. Persons calling from the New York City area are referred to services within their area. Some of the services UTA provides are limited to the City of Albany. Our amazing court advocate, Laura Felts, recently won a bench trial in Albany City Court, preventing a victim of domestic violence from being evicted from her apartment due to noise and disruption stemming from her partner’s stalking and abuse.